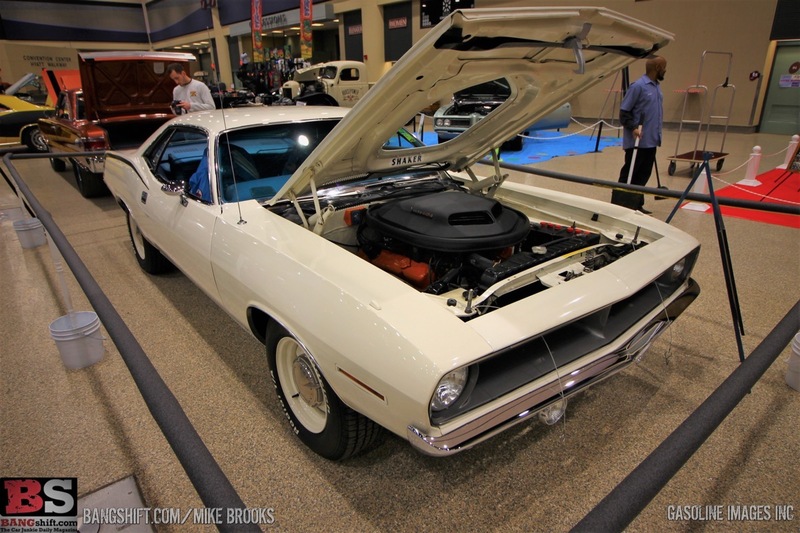 (Photos by Mike Brooks) – We’re back with continuing coverage of the 2019 Buffalo Motorama! This is the biggest indoor car show that hot rodders in the Buffalo, NY, eastern Canada area get to be a part of and they come out in droves. What’s cool is that this is a legacy show that has its roots in the burgeoning car culture of the 1950s and stuff. It has morphed from a small event with some custom cars in a building, to a massive multi-day affair where people bring trucks, race cars, hot rods, rat rods, and whatever else you can imagine to show off. By this time in the year, they need somewhere to do this because the tough weather that the Lake provides Buffalo in the winter means that it is no city for the weaklings among us. Rather than run off at the mouth, just check out the photos below and be prepared for more tomorrow! PDRA East Coast Nationals Photo Coverage: They Were Flying At Galot To Kick Off The Season! AWESOME: New Generation Hemi Under Glass Planned For 2020 - Hellephant Power, Modern LX Platform Body!